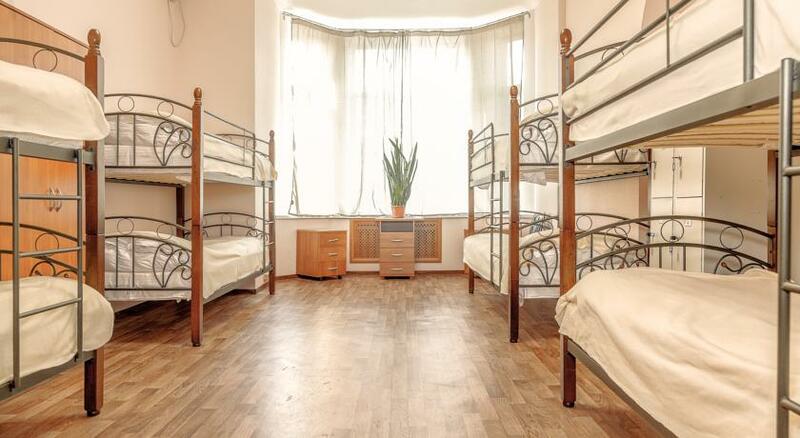 In Russia you can find both excellent accommodations and horrible ones (I think more often than in United Kingdom) as well. Fortunately, major online booking platforms include many reviews that allow travelers to easily avoid choosing bad accommodations. 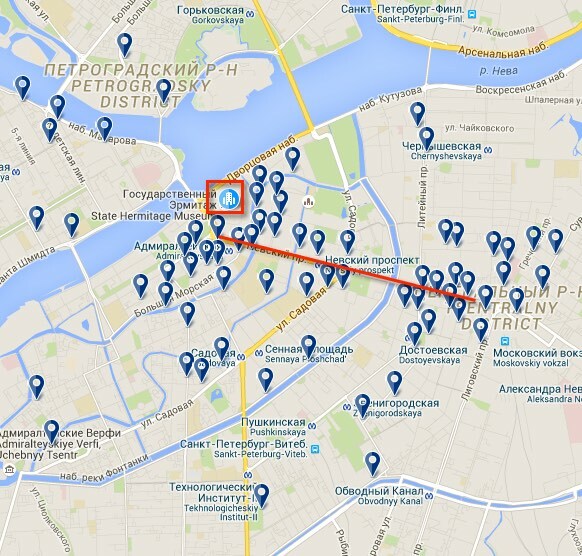 As in major UK cities, tourist apartments have proliferated in recent years in Russia. This is a good way to travel if you go with family or a group of friends or if you’re going to Russia for a more extended stay. They are usually very well located and some of them are very highly rated by their guests. You can usually stay in these types of accommodations for very affordable prices (less than 8 pounds per person per night). 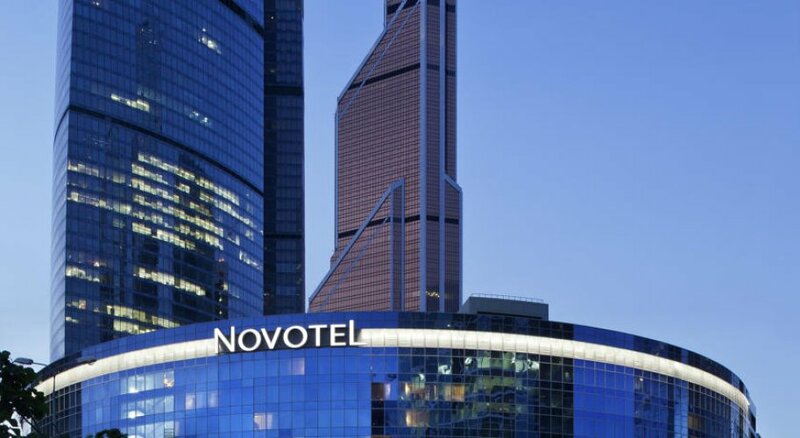 Prices vary widely and can range from 8 pounds for a night in a hostel, to 200 or 300 pounds for a double room in a five star hotel downtown such as the Lotte Hotel Moscow. 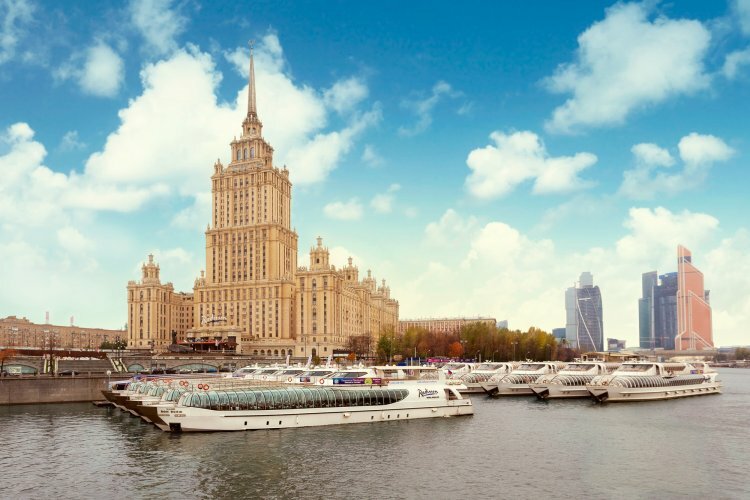 Although it should be noted that the 5-star hotels in Russia often do not have the same level of quality that you can find in other European countries, you can find well located 5 star hotels at fairly reasonable prices (less than 75 pounds for a double room). The average price of 3 and 4 star hotels would be between 50 and 130 pounds, depending on the location and amenities offered. 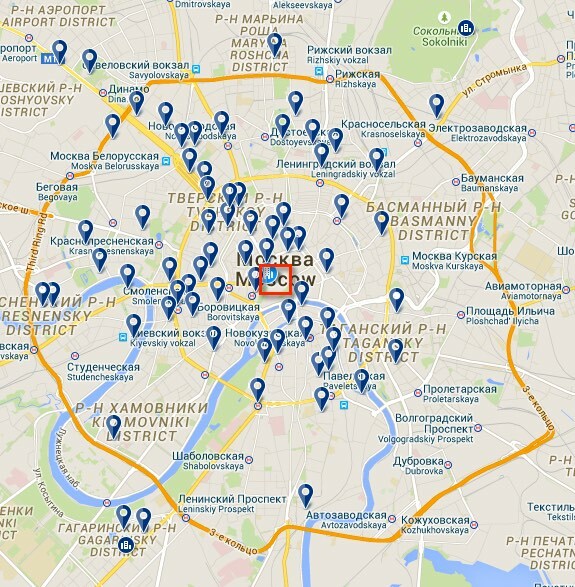 Russian hotel reservation platforms. 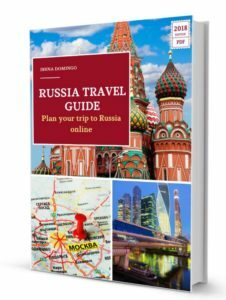 The most used by the Russians to travel within the country are Ostrovok (in Russian and English) and Oktogo (only in Russian). 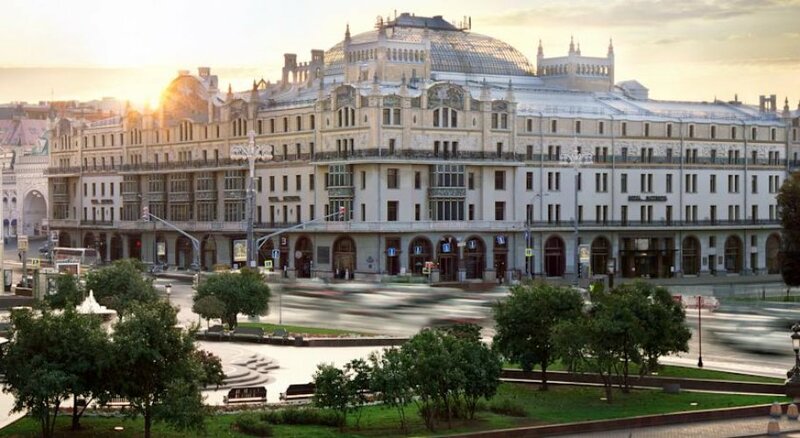 Ostrovok usually has very good deals and I recommend that you at least consult this site before choosing accommodations anywhere (it includes options for accommodations in UK or any other country).